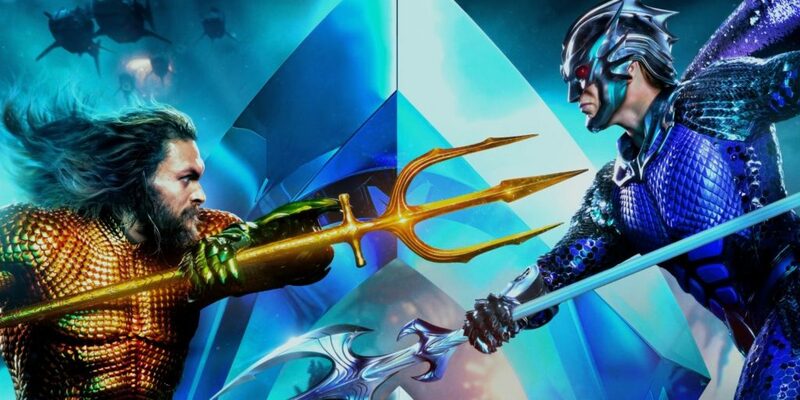 ‘Aquaman 2’ is being written! This should come as no surprise to you. Aquaman 2 is officially being written! The original is the highest-grossing DC movie of all time. We first heard rumours of a sequel before they even released the original. Now, it’s been confirmed that the original movie’s co-writer David Leslie Johnson-McGoldrick is working on the sequel. And apparently James Wan and Peter Safran are in talks to return as producers. Last month you’ll remember Wan wasn’t happy that Aquaman didn’t get an Oscar nomination for best VFX and took to Facebook, “Kelvin, you and your department are the unsung heroes of this film. The fact that your VFX peers in the Academy aren’t recognizing or appreciating what we/you’ve all contributed to the film and cinema is a f****ing disgrace”. Which other DC Comics characters would you like to see get their own movie?